Rosalia Martinez Rial is an associate in our New York office and is focused primarily on merger and acquisition transactions. 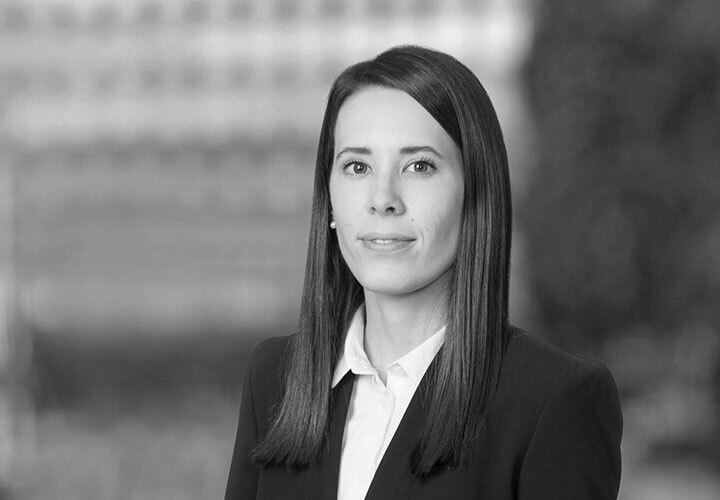 Ms. Martinez Rial has extensive experience advising both public and private clients in connection with domestic and cross-border mergers and acquisitions. Fluent in English and Spanish, Ms. Martinez Rial has significant experience in Latin America. 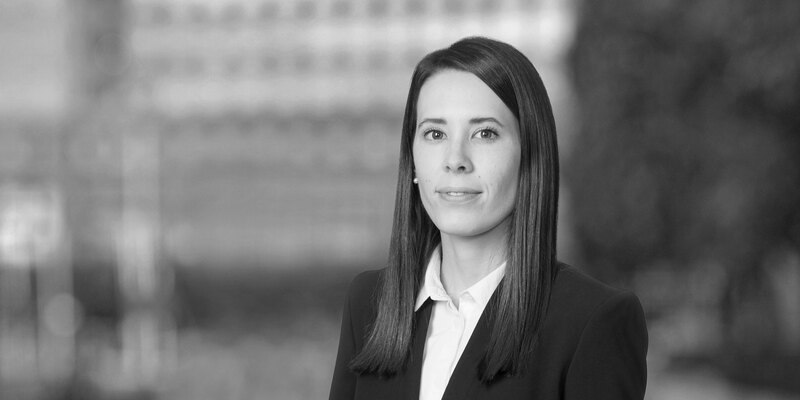 Prior to joining White & Case, Ms. Martinez Rial was an associate at a leading Argentinian firm, where she practiced in a range of areas including mergers and acquisitions and antitrust matters covering a broad range of industries. CVC Capital Partners in its US$1.425 billion acquisition of beauty and personal care products company PDC Brands from Yellow Wood Partners. Calpine Corporation in its US$1.05 billion acquisition of Noble Americas Energy Solutions, LLC (NAES), the nation's largest independent supplier of power to commercial and industrial retail customers. Calpine Corporation in its US$395.5 million sale of Mankato Power Plant, a 375 MW natural gas-fired, combined cycle power plant located in Minnesota, to Southern Company subsidiary Southern Power. Dynegy Inc. in its US$119 million sale of two intermediate gas-fueled plants located in Dighton and Milford, Massachusetts to a subsidiary of Starwood Energy Group Global. Dynegy Inc. in the purchase by its wholly-owned subsidiary, Dynegy Zimmer of AEP Generation Resources Inc.'s interest in the Wm. H. Zimmer Generating Station; and Dynegy's wholly-owned subsidiary, Dynegy Conesville, LLC of its interest in the Unit 4 Conesville Generating Station to AEP. SDIC Fund Management Co., Ltd. in its agreement to acquire an ownership stake in Maxwell Technologies, Inc., a leading developer and manufacturer of capacitive energy storage and power delivery solutions. Sale by Invenergy LLC in its acquisition of the La Jacinta Solar Farm in Uruguay.